While winter is never great for rooftop parties or for napping in hammocks, it is perfect for snuggling up somewhere warm and getting crafty. 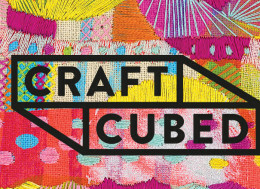 Now in its sixth year, Craft Cubed is back with an impressive program that will get you out of your weather-induced funk, and through the dregs of winter. Whether you’re into ceramics, textiles, jewellery, glass or paper craft – the festival has all bases covered so you’re sure to unleash your inner Ron Swanson. 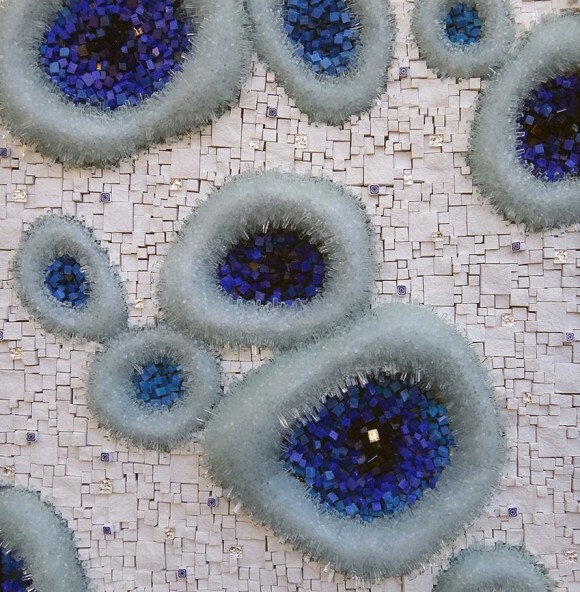 Presented by Craft Victoria, with the support of City of Melbourne, Craft Cubed 2015 (1 August–21 September) is Australia’s biggest festival of the handmade. Serving as a event to not only celebrate and showcase the work of Melbourne’s maker community, the festival features a carefully curated program of workshops, talks and open studios designed to foster creativity and the learning of new skills. 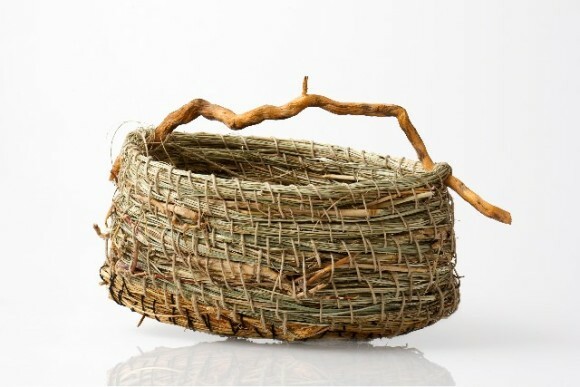 Our top picks include business orientated talks such as Craft and Design as a Career and Creative Minds Copyright and Design Law for Makers and Craftspeople as well as skill based workshops such as the Native Grass Baskets with Adrienne Kneebone and maker exhibitions like Valerie Restarick and Wendy Neilson Raku Pots at North Carlton Ceramics. For the full program and for more information please visit here.